on March 9th from 6:30-7:30. Also in March will be a Middle School All-Nighter on March 23rd-24th. A time of fantastic fun, a time to build loving relationships and a time to grow closer to God. These are life-changing times. 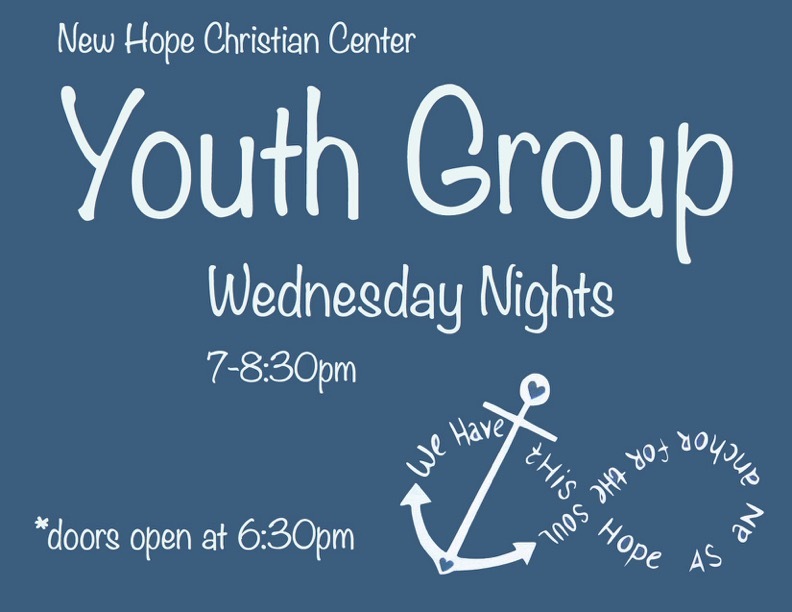 Our C-29 Young Adults meet on Tuesdays at 7pm. This is a great time to connect with other young adults and an opportunity for spiritual discovery.